In the time where the world of media has evolved in such a way that everything is about multimedia and working around it. And since there is so much visual involved with it as well, it is important to work on the web and graphic designs. So, like always, to make things easier for you, here are some of the best multimedia presentation designs that are available as mockups and templates that you can use as a presentation along with certain design elements for the same presentation that are also listed below in the following list. 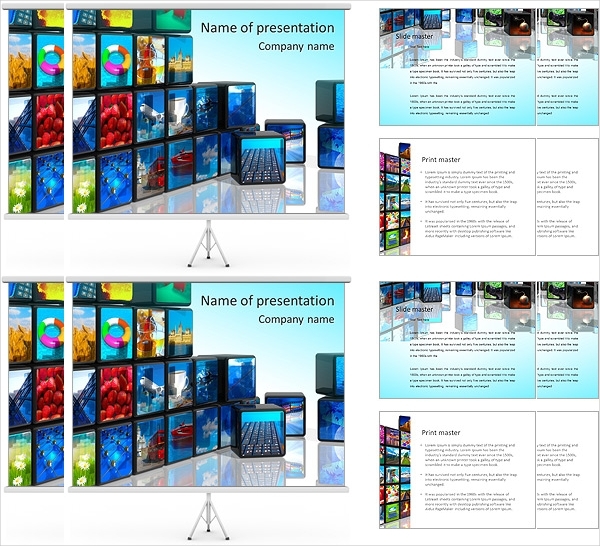 Check out this wide variety of useful designs here.You may also see Sales Presentations. 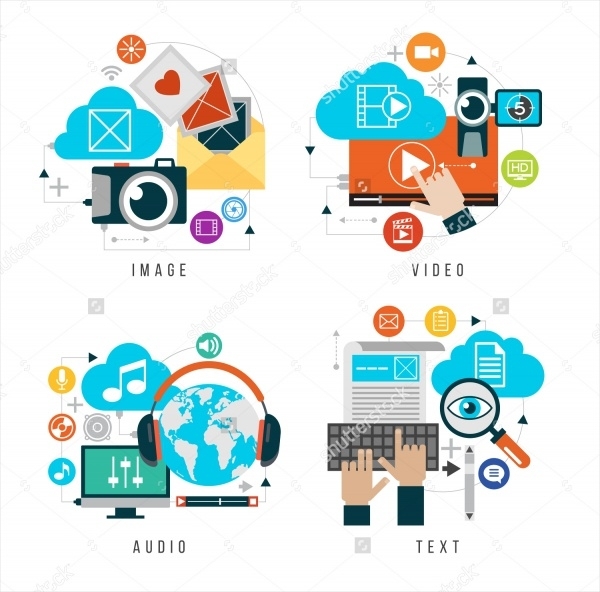 Here is a collection of multiple multimedia icons that you can use in your designs of UI for different applications and websites as most have them use multimedia in them.You may also see 3D Presentation Designs. 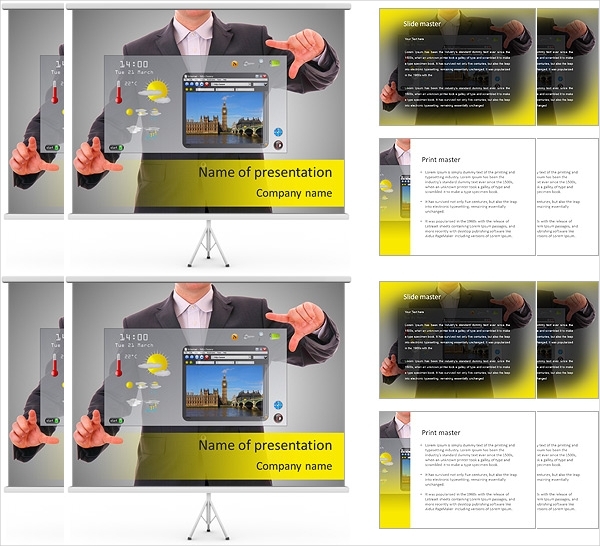 Here is the user interface for a multimedia presentation with each screen taking a small part of the entire desktop. You can download the design by Shane Helm from the given link where you will find it as an attachment.You may also see Professional Presentation Templates. Here are some hand-drawn illustrated and outlined designs of various elements that can easily be used for any design related to the field of science or just education. 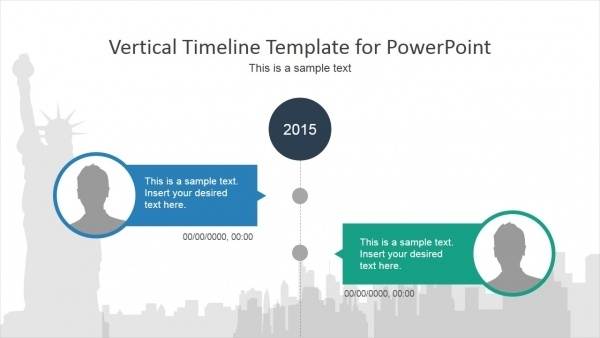 Here is a professional and premium design template where you can download the powerpoint presentation with different slider options. You can even download the design as a photoshop or illustrator file and use it according to your proficiency with these two software. Here is another premium design template that you can download as an editable vector and edit in your computer as an eps or ai file format. Or you can just download the high-resolution jpeg image if you like. This one is a truly professional presentation template that provides you with over 150 unique slider designs and 420 icons to pick from. 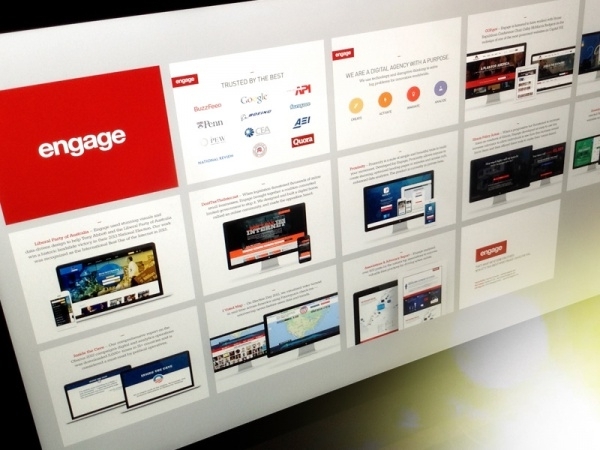 You can even use animation feature for some of the designs to add to the value of the design. 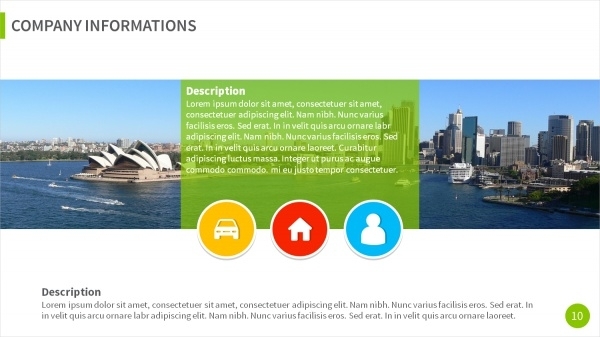 Here is a presentation idea for the content forms that uses flat icons for the design. You can download these icons as an editable vector and then use them in one of your presentation designs. 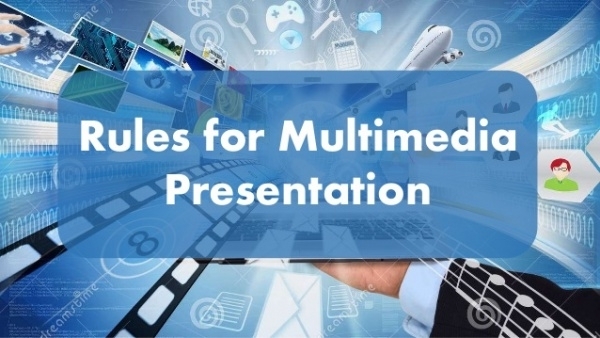 Here is a template of a multimedia powerpoint presentation that you can download for the given price. The design comes in two different versions in five different color options. 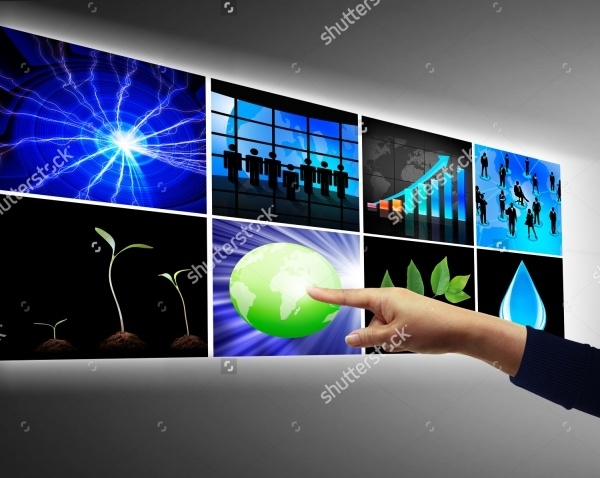 This is just a stock photo of a huge screen with probably a touch effect in place. You can download this design as a stock image for free from the given link in a high quality. This is a design for the yellow brick road project and has been shared with us by an Indian graphic designer Nandita Sengupta. 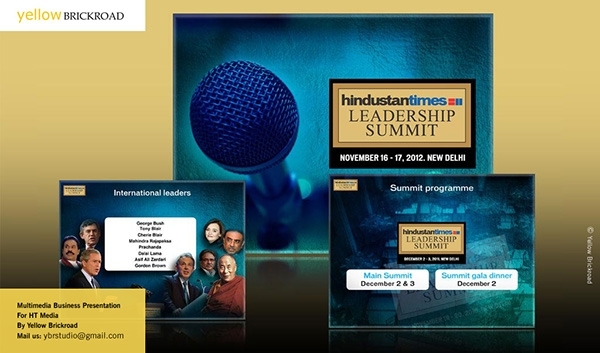 Check out this cool presentation designs here in the below-mentioned link. 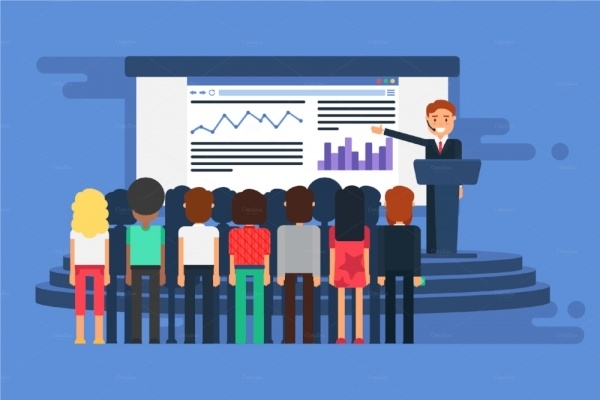 Here is an actual presentation that you can share, look at, go through and download for your own presentation purposes. If you don’t mind spending money for your presentation designs, then you can look at this option of a premium presentation template as well. 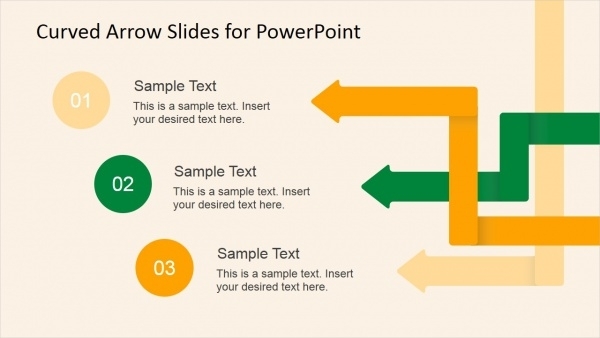 In case you are looking for curved arrows in a powerpoint slide then here is a collection of various different slides for you to pick from. 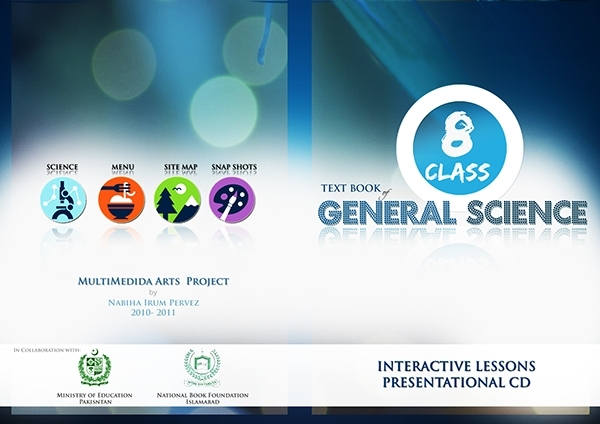 You can download this pack of 7 slides from the given link. Here is another premium template that you can look at if you don’t mind spending the big bucks for such a design. 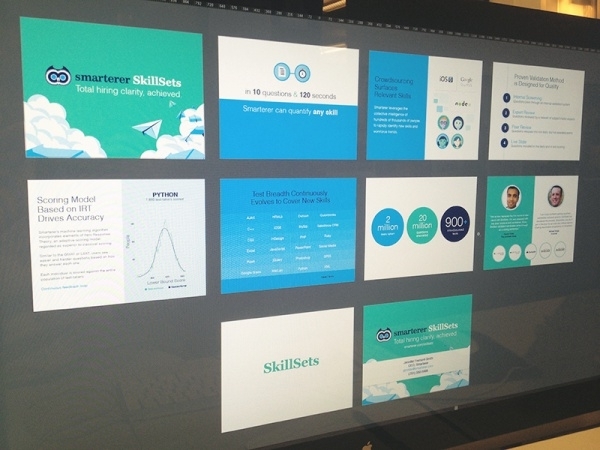 Here is a design that you might have seen before on a computer screen with a bunch of multimedia slides on the screen. 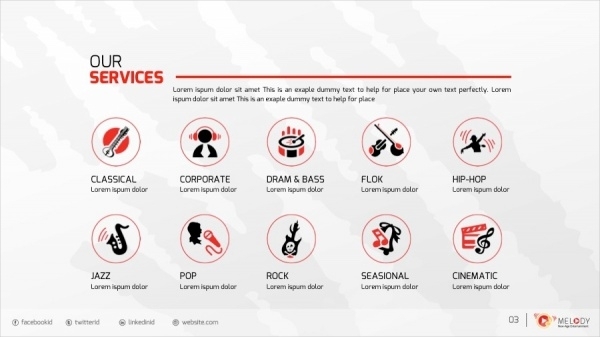 These design templates will definitely make your work much easier for you if you decide to spend a few minutes on the selected design. 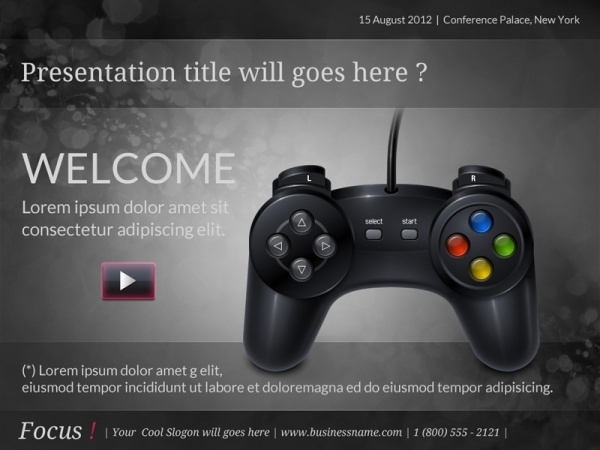 You can even look at some professional presentation designs for various themes and ideas.